Allison Ullman advises clients on a wide range of federal tax and ERISA matters regarding employee benefits, including health and welfare plans, qualified retirement plans, and executive compensation arrangements. Allison counsels plan sponsors, issuers, and trade associations with regard to health and welfare employee benefits matters, including with respect to interpretation and implementation of the Affordable Care Act (ACA). 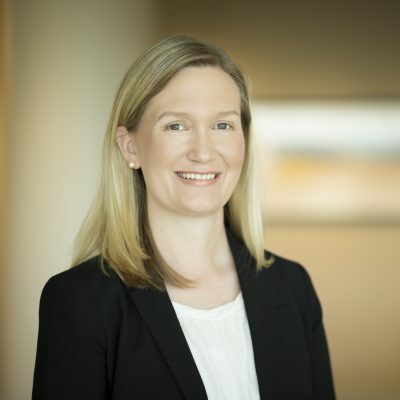 Allison also advises plan sponsors with respect to qualified and nonqualified plan design and compliance matters, and she represents plan sponsors before the IRS and the Department of Labor on a broad range of benefits issues. In addition to her compliance practice, Allison also maintains a strong regulatory practice. She routinely drafts comment letters to regulators regarding health care reform issues and frequently speaks on health-related employee benefits issues.